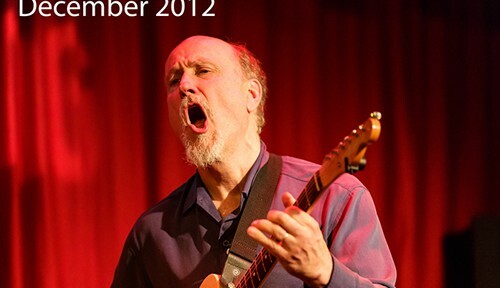 Let’s have some fun… after Bill Frisell’s let down. Bill who??? Thank you for this one! Thank you so much for sharing this recording! We have now passed the 100,000 visitors mark! Keith Jarrett Trio will be at Earshot this year, as well. 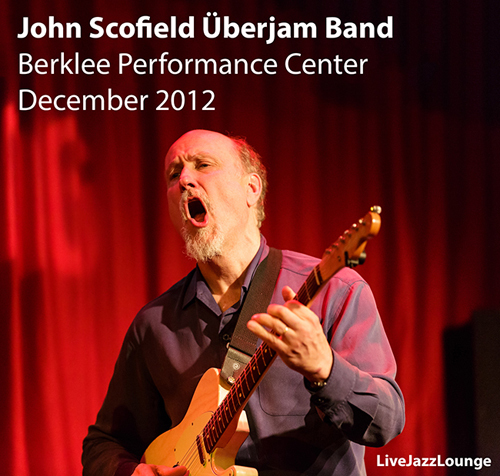 By the way, that shot of Scofield that you see on the cover… is ours. As are most of the photographs you see in this blog.